We are delighted to join De Bortoli in celebrating its 90th birthday. 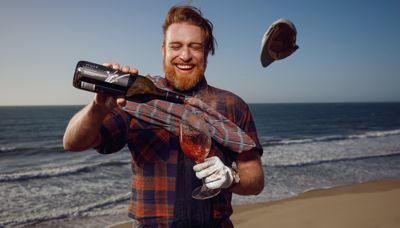 Ninety years ago, Vittorio De Bortoli turned unwanted Shiraz grapes into wine for family and friends, and so began one of Australia’s largest and best-loved family-owned wineries. Vittorio had just bought a fruit farm near Griffith in the New South Wales Riverina region, a few years after emigrating from war-torn Northern Italy with dreams of building a better life and was soon joined by his fiancé Giuseppina. To mark 90 years and four generations of family winemaking, the story has been captured in an emotive video being released today. Now operating estates across five Australian winemaking regions in NSW and Victoria, sustainability is key to De Bortoli's philosophy of leaving a positive legacy for future generations. Over the past 12 years, De Bortoli has led the industry in its quest to become a zero-waste winery, receiving numerous awards and accolades for work on wise water management, energy efficiency and improved waste management. De Bortoli's beautiful Yarra Valley vineyard and cellar door is a must when visiting the Yarra Valley. 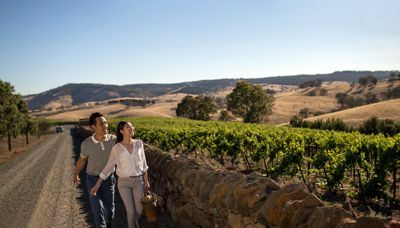 Take in the sweeping views as you sample exceptional cool climate wines, an impressive range of local and international cheeses at the onsite Cheese Shop or indulge in an Italian feast at onsite restaurant 'Locale'. 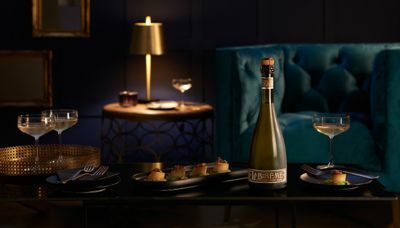 De Bortoli offers a suite of exciting beyond the cellar door experiences, the very best way to immerse in the sights, sounds and tastes of an iconic Australian winery.